I found this quotation hugely inspirational when I read it in Mark Brown’s book, reviewed here. I sometimes find myself in ’email responder’ mode and I have recently booked onto a training programme called “Time To Think”, that relates to the quotation. The book “Time To Think” by Nancy Kline, is an excellent book I have read in the last year, and has transformed the way I coach others. I believe that no matter how full our inboxes, no matter how incessant the e-demands placed on us, we can all limit our occasional (or in some cases addictive) tendencies to resemble automated email responders, and resume being human in the ways we engage with others. This post is not about persuading anyone to stop emailing altogether, but rather to harness its benefits in truly valuable ways. Get an app for your laptop, tablet and smartphone that prompts you to take short, regular breaks via an alert. The Time Out app (for Mac, and free) helped me think well and unplug regularly from a long inbox. Have at least one open-ended and spontaneous conversation every morning and every afternoon. If you are in a team, use Asana or a similar project management app. At Coachify™ and nickchatrath.com, we have recently transitioned to this and it has increased the quality of our conversations about work, significantly decreased the amount of emails, and reduced the frequency of conversation threads being lost. Use some time at work to study and learn new things. My new project manager Roger inspired me last week by telling me that during one working day he took 45 minutes at lunch to walk 15 minutes to Christchurch meadow (an idyllic spot), 15 minutes to read an improving book, and 15 minutes to walk back. What a great practice! 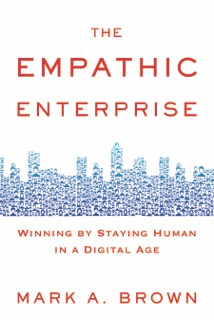 “What is the ratio between technology-driven time and people-driven time?” (The Empathic Enterprise, p79). The key here is investing some time analysing your diary to understand your ratio. Get your PA to do it. Use software to do it. Or do it yourself. Advanced tip: use colour coding in your diary, track weekly and modify your planning as a result. “The quality of your attention determines the quality of other people’s thinking” (Nancy Kline). Create your own attention index: In advance of a given week, identify the 3 most important meetings you have scheduled in. 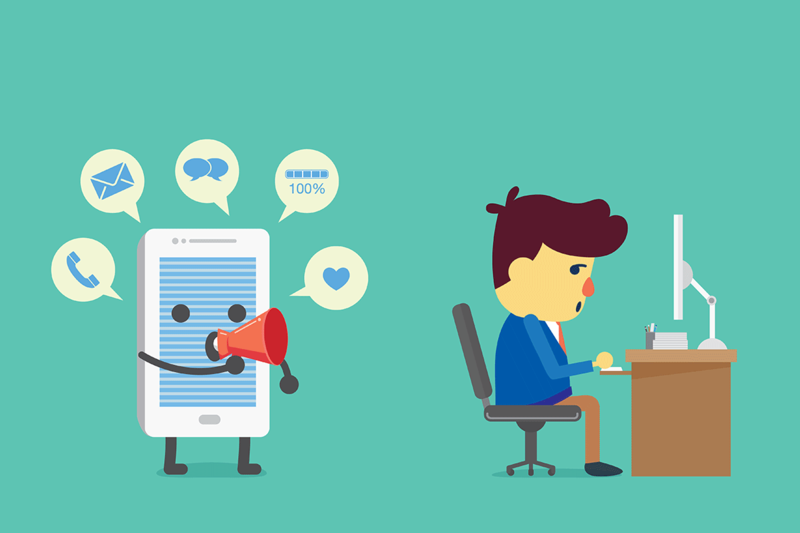 At the end of the week, rate yourself out of 10 on how much you gave attention to those people. Then think about 3 other conversations you had during the week, at times when your mind was distracted with emails or other messages. Rate yourself on how much attention you gave others during those conversations. Notice the differences between the scores and make a plan to improve, if needed. Send fewer emails. The next time you are halfway through composing a long email about a tricky, complex subject, stop and consider: What are you assuming about the person you are about to communicate with, that is stopping you from speaking to them directly face to face, by phone or on Skype? Today can be the first day of your newly productive self. Please do share below any other tips you find helpful – I would love to hear them!